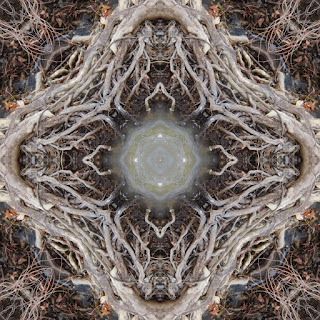 If you have been enjoying my kaleidoscopes for a while, please consider supporting my kickstarter campaign. It is only until the end of January and is part of the larger Make 100 Program. 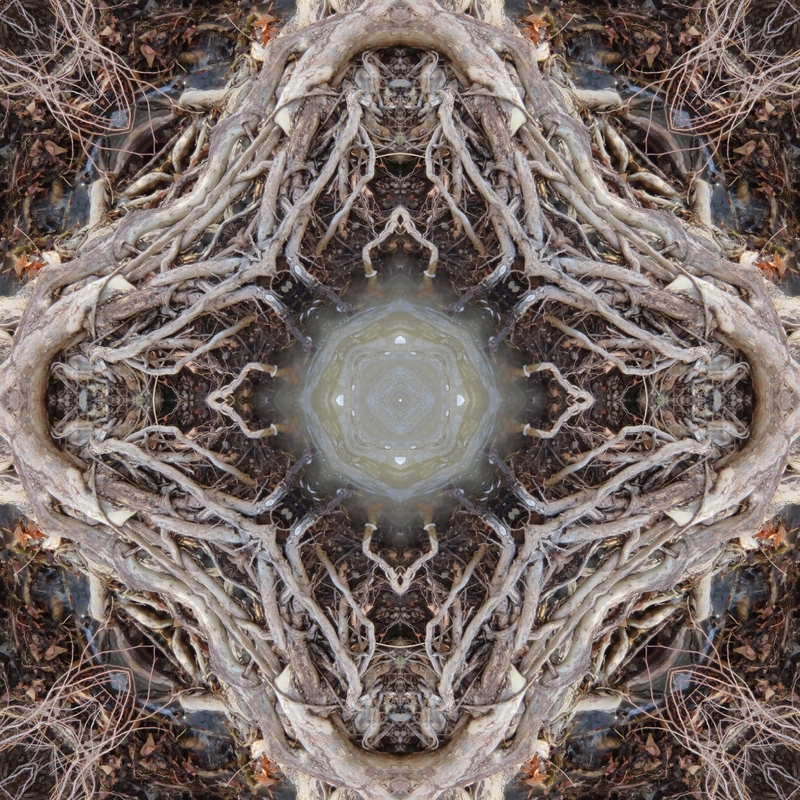 I will be creating lots of new kaleidoscopic images for this project. Stay tuned. If you are not familiar with kickstarter, it is an all or nothing crowd funding campaign. In other words, if I do not meet my $500 minimum funding level, the project does not get funded so help me achieve my goal please!